Looking for some last-minute towing mirrors before setting off on your next venture? The Parts Man is your one stop shop! We have everything in store from lights, radiators and engines to all the bits and bobs that keep them in place. Our business has been designed to fill the market gap which challenges consumers far too often. Parts can be difficult and costly to source, particularly when there’s shipping fees thrown in the mix! We’ve created an easy click and collect system which enables customers to pre-order their parts before dropping by either our Wingfield or Lonsdale stores to pick them up. With an extensive product knowledge and passion for motoring, we also boast a range of our own products designed and manufactured in-house. Our towing mirrors are included within this range, which means we’re able to give you the complete rundown of the products before making a sale. 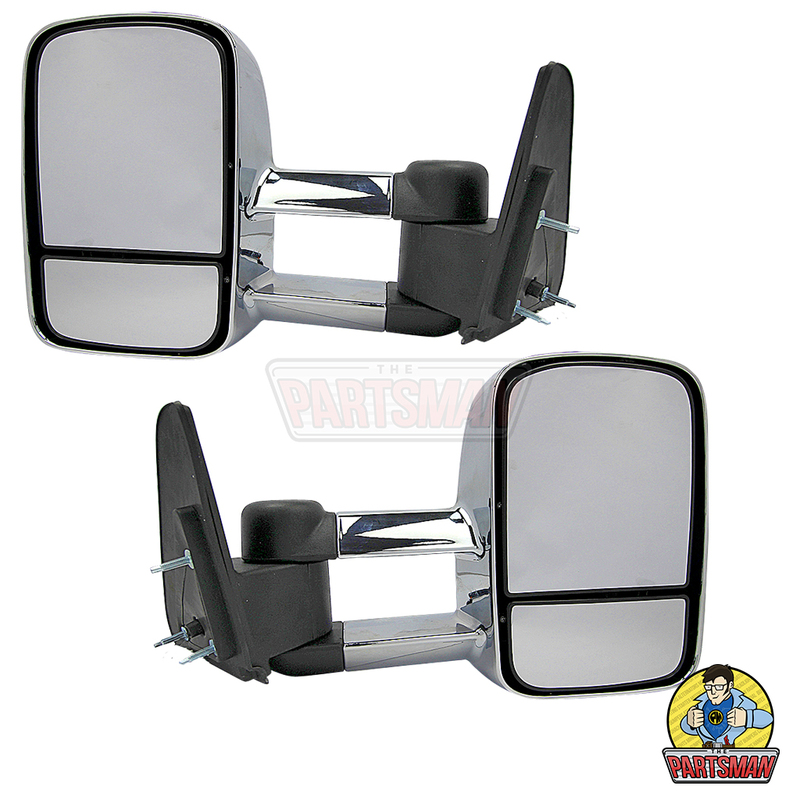 For peace of mind and quality you can trust, get your towing mirrors from the Parts Man! What Kind of Products Does the Parts Man Stock? 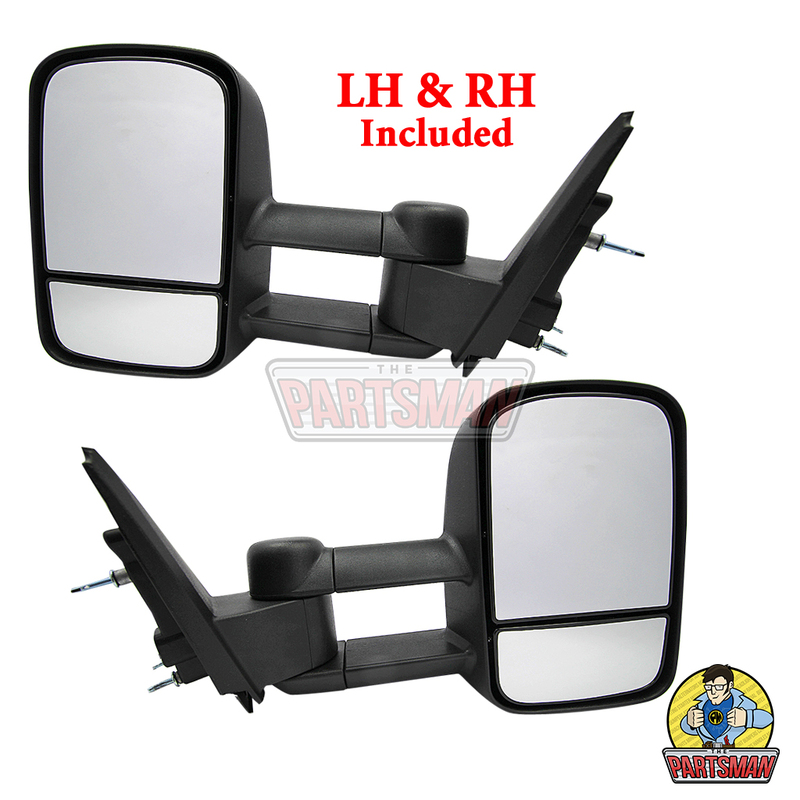 As well as towing mirrors, the Parts Man have all of your motor vehicle parts. We’re proud to offer some of the most competitive prices on the market, with a 12-month warranty on each to give our customers the quality guarantee they deserve. Within our product range you can find system components, rotating electrical products, replacement lighting and more. Our aim was to create a one-stop-shop alternative for people who struggle to maintain their motor vehicles due to lack of knowledge, the expenses and little product availability. As well as renews and repairs, our products provide opportunity to upgrade your vehicle in compliance with new trends and safety standards. 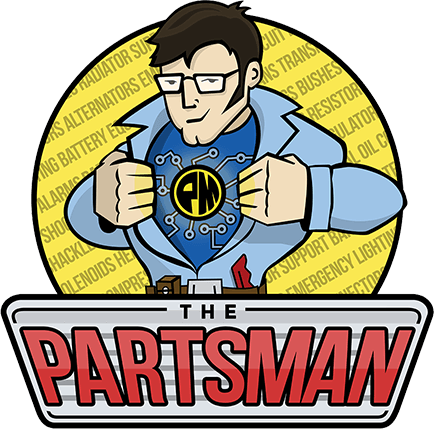 As earlier mentioned, our passion for the trade has led to the development of the Parts Man’s very own range! This includes our electric towing mirrors which have been tried and tested to warrant your safe travels. Mark, founder of the Part’s Man, has gone above and beyond to create a unique and simple service which delivers the promise we preach. Quality and affordability are two of our main priorities, so get your hands on towing mirrors you can trust—engineered by Mark himself right here in South Australia. If you purchase your towing mirrors from us, you’ll experience the best customer service you’ve ever had! Our team have taken extra measures to ensure we cater to market demands. Firstly, we’ve made our service as simple as possible by implementing the click and collect system for the time poor people out there. Secondly, we only stock products which we know, trust and recommend for uppermost reliability—we want our reputation to reflect complete transparency. Thirdly, as a family owned business, communication has always taken precedence. If you’re not quite sure where your problem lies, we may be able to give suggestions to help resolve the problem. We’re always updating our product knowledge in compliance with modern trends, so you can trust us to deliver relevant and informative advice to complement our client rapport. So, if you’re in need of towing mirrors, you know where to go for well-rounded and genuine South Aussie service!